© Corrie Purvis. All rights reserved. 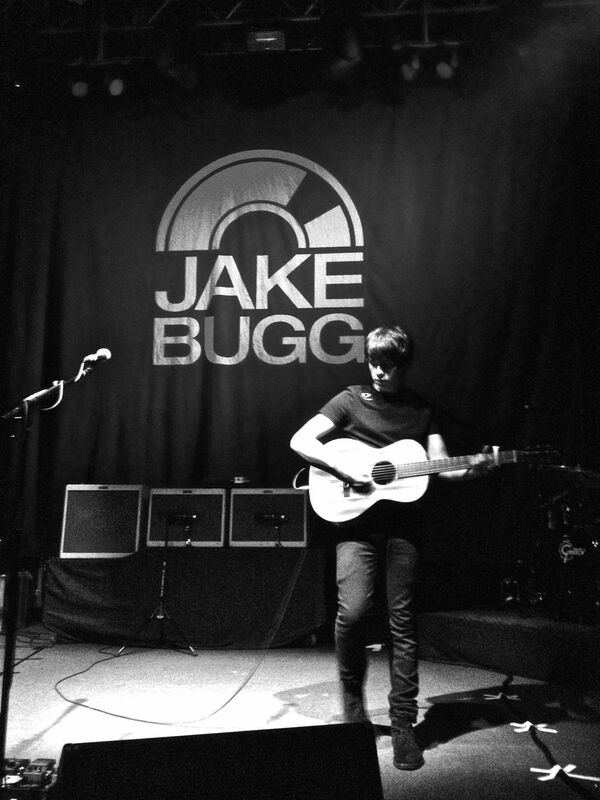 Jake Bugg plays his guitar at the 9:30 Club. Date Uploaded: Oct. 5, 2013, 8:39 p.m.